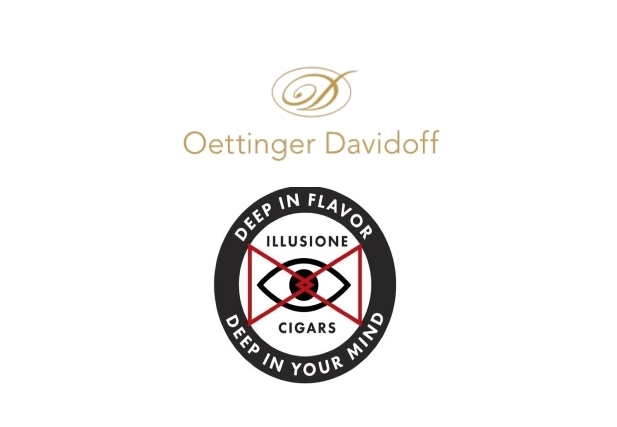 Today has come word that Illusione Cigars has entered into an agreement with Oettinger Davidoff AG to handle the distribution of Illusione Cigars in Europe. “The Davidoff brand and company are an organization that I’ve admired for years. Their world-wide representation and global distribution of premium cigars is unparalleled, and without equal. Illusione Cigars is grateful to be a part of their movement. We believe that we can fill a niche in their portfolio, and in turn, enhance the presence of both companies respectively,” commented Illusione Cigars President Dion Giolito in a press release. Illusione has already been working on the international market. The company has product placement in Australia, New Zealand, Malaysia, Hong Kong, China, and the Netherlands. Currently, Illusione manages the distribution for these countries in-house. Illusione says it has plans to also work distribution in four other countries.